Just like Milan you handle these tape extensions with delicacy. Not everyone can travel to such a place, which is why tape extensions aren’t for everyone. The adhesive is just as strong as the glue for lace wigs and can last 6-8 weeks with proper care and installation. 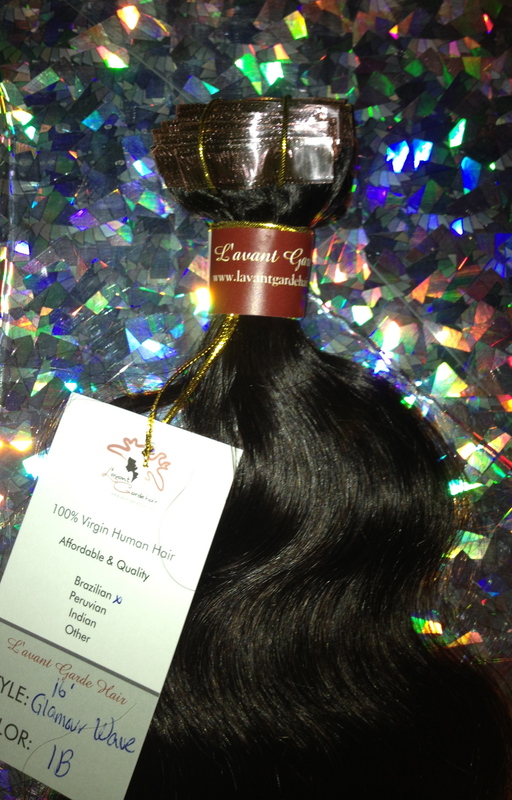 100% virgin Human Hair Each bundle contains approximate 4oz of hair. 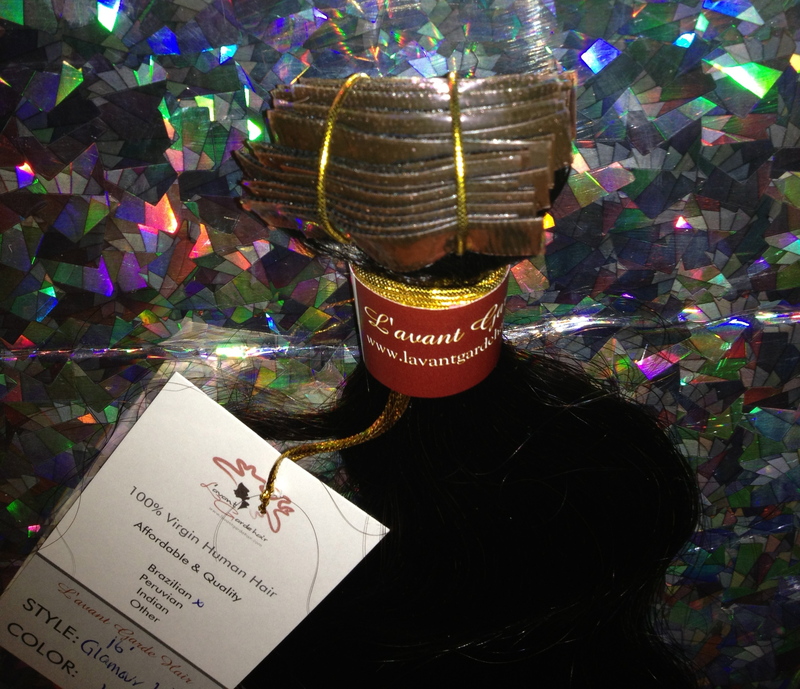 o The wefts are invisible and seamless, which allows the hair to lie flatter and make it invisible. 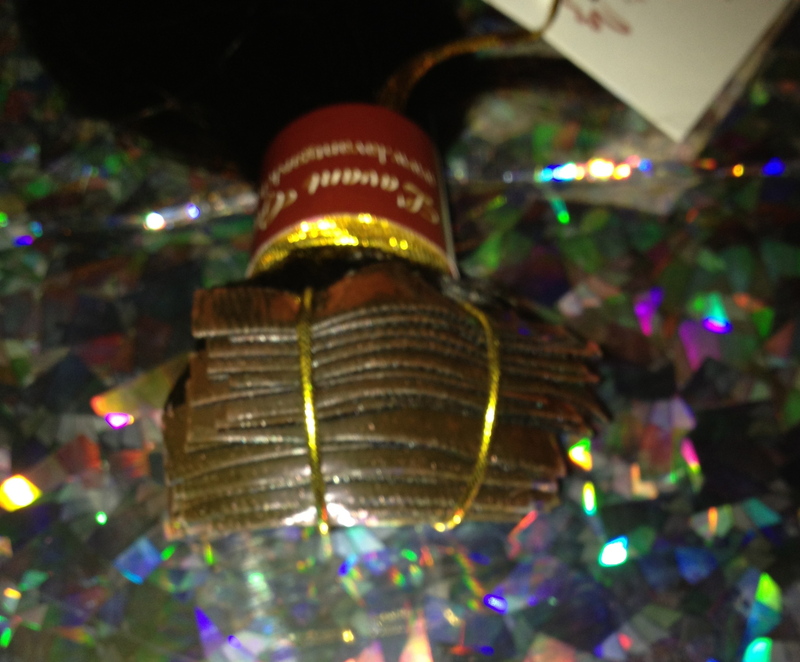 o The hair stays in place for 6-8 weeks, after which you can take them out and reuse. 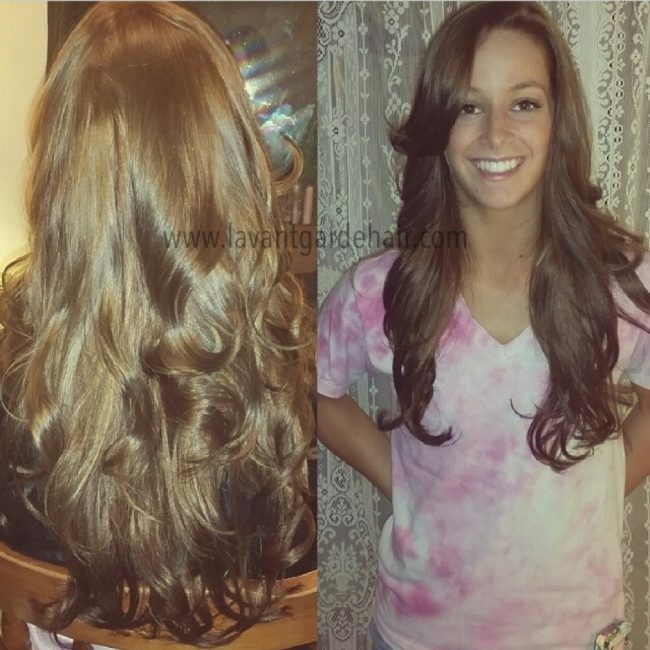 - Pre-taped hair extensions with medical grade double sided tape.